Nicky and I have prizes to distribute for the December Scraptastic Tuesday Link up. 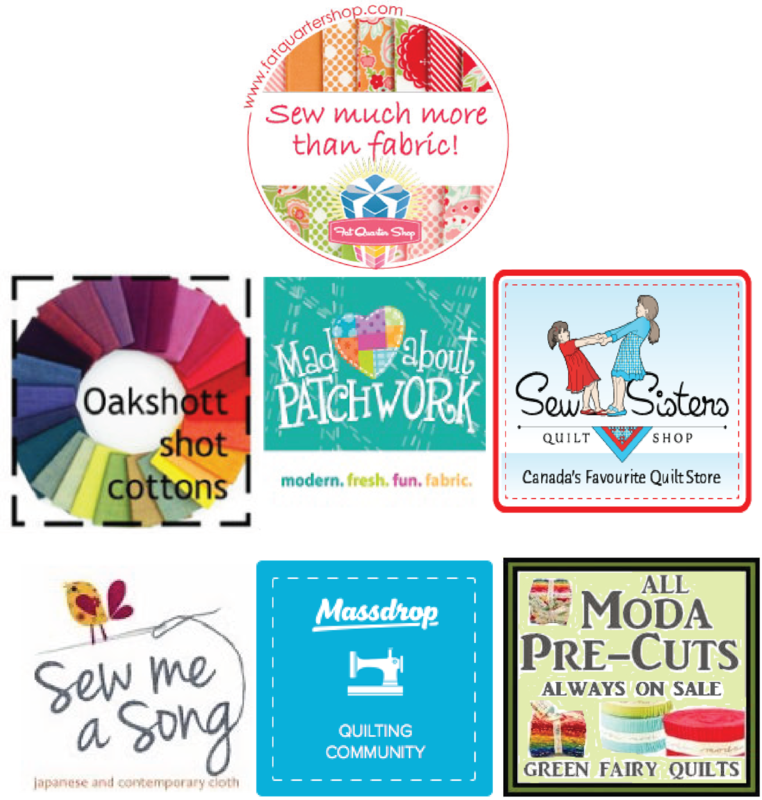 And I don't have anything to share scrappy project wise today, but I will hopefully have more later this week as I have some scrappy presents to make. 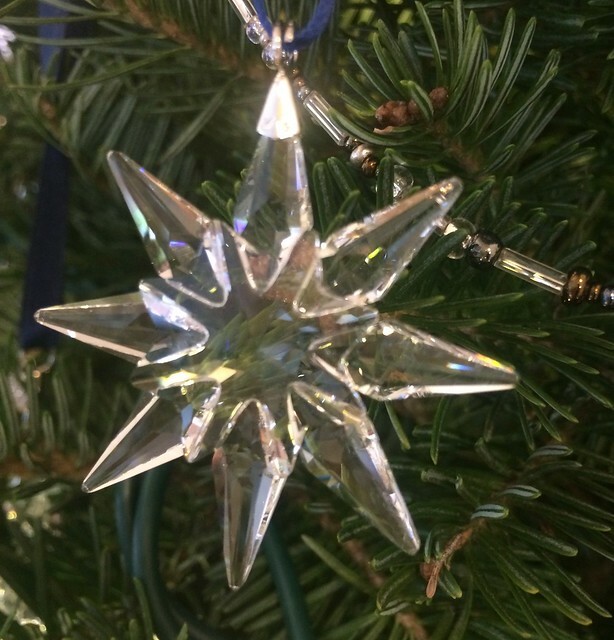 In the meantime, we did decorate the Christmas tree and here is an attempt to capture the rainbows in the crystal ornaments. Clearly I need to get out my real camera and try again, but it still makes me smile to see the holiday celebrations getting underway. 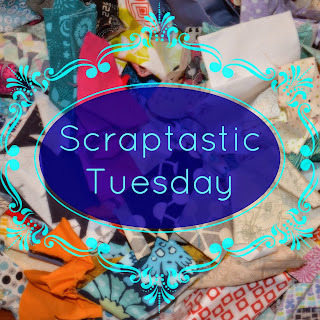 Please plan to join Nicky from Mrs. Sew and Sow and I for January's Scraptastic Tuesday on the second Tuesday in January which is January 12, 2016.
congratulations to all of the very industrious winners.